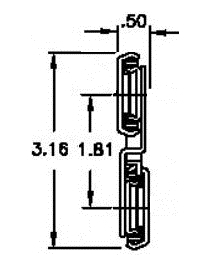 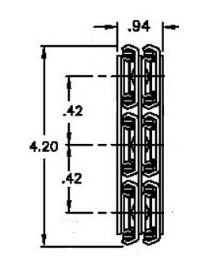 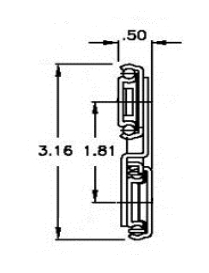 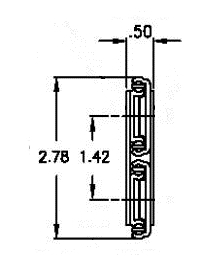 This type of slide provides smooth travel for high cycle applications. 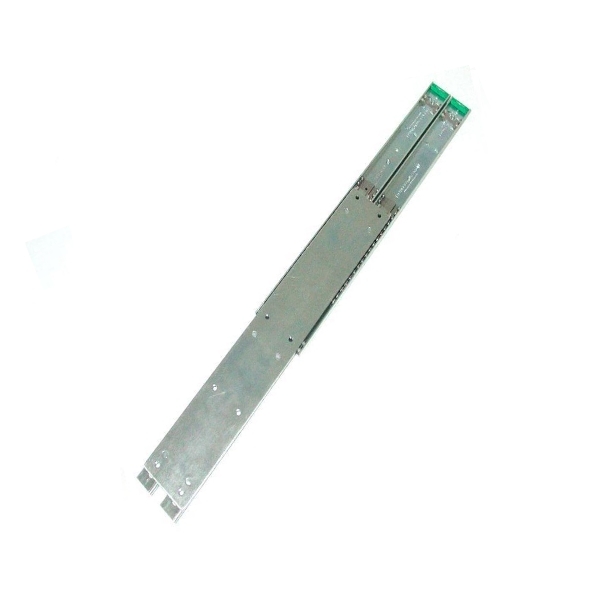 High precision and smooth operating Chassis Trak bearing slides are the right choice for delicate instrumentation, high cycle applications, and clean room environments. 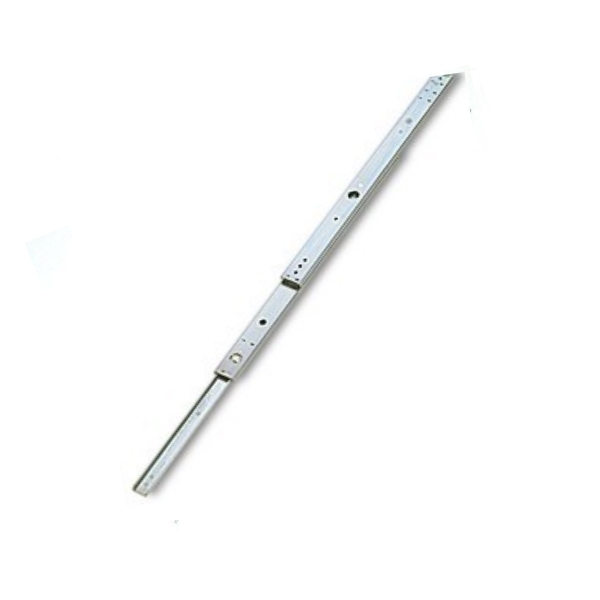 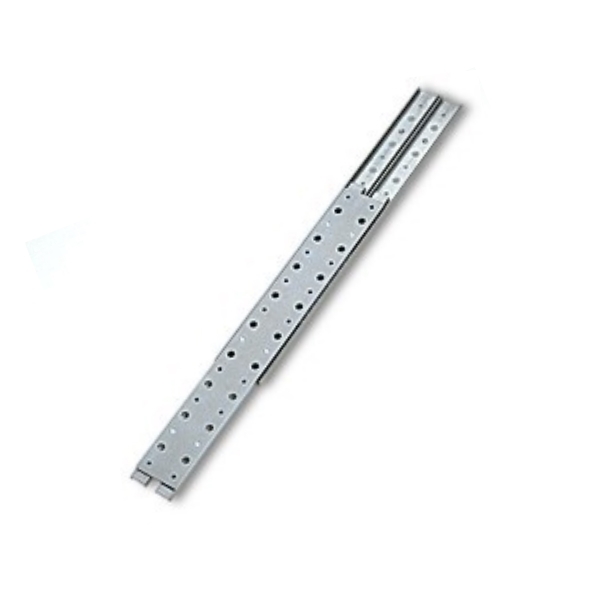 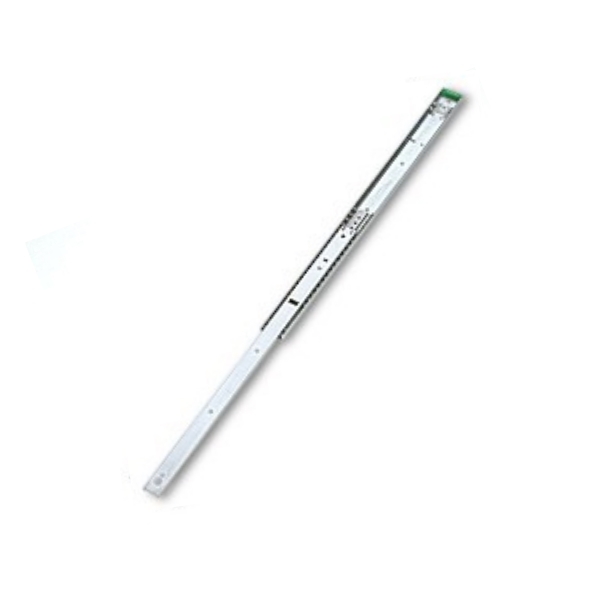 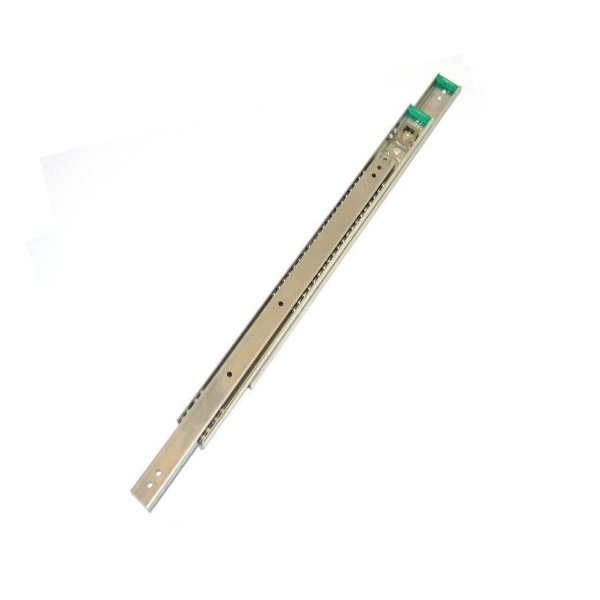 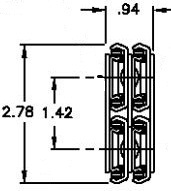 Chassis Trak slides feature quick and easy installation, have a low push/pull force. 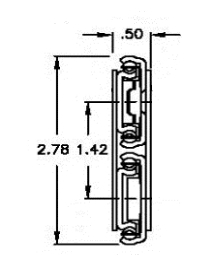 All models include our patented Green Button® safety feature, a lock-out mechanism designed to protect against pinched fingers. 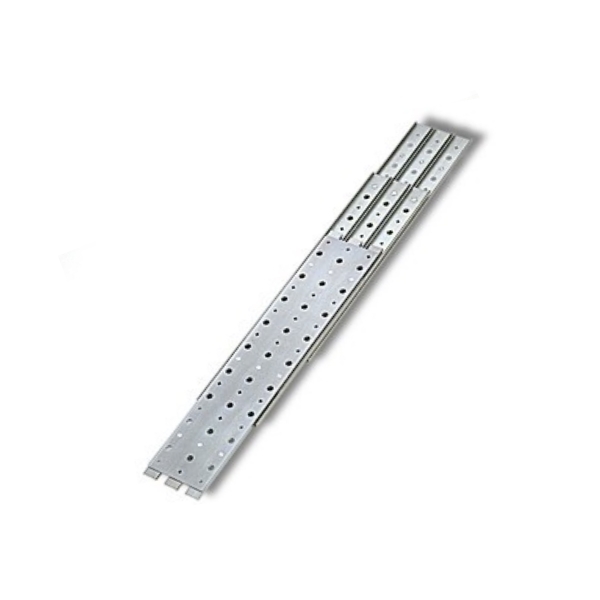 Chassis Trak slides are priced and sold per pair, not singularly. 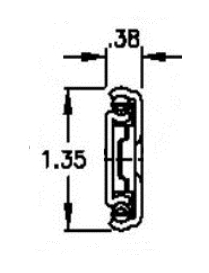 General Devices are a US Company and dimensions are stated in imperial " except for load ratings.